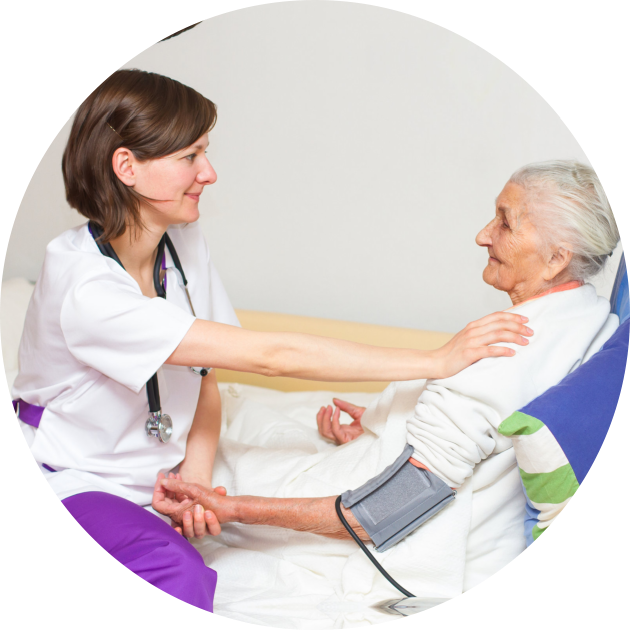 A Plus Hospice, Inc. provides quality and compassionate care for patients facing life-limiting and terminal illness or injuries, using a combination of expert medical care, emotional and spiritual support, and pain management. 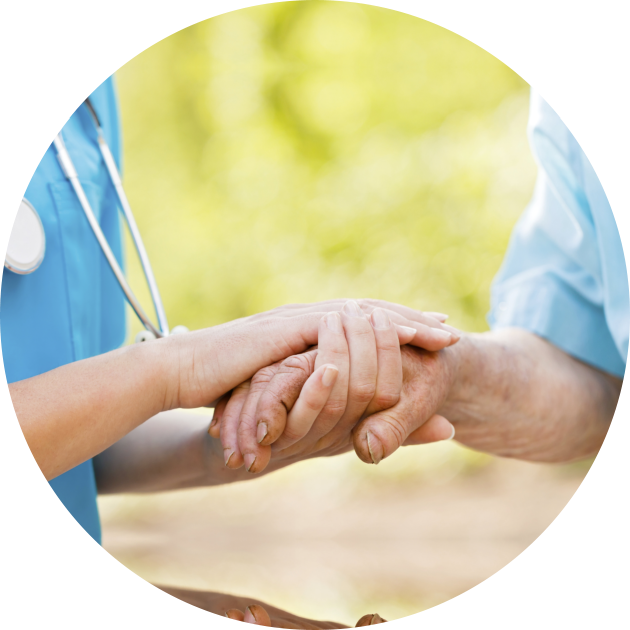 We recognize that each person has the right to die painlessly and with dignity, and we also offer support to our patients’ loved ones in this time. While death and dying are unavoidable and traumatic events, we, at A Plus Hospice, Inc. believe it is most important for our patients to live without pain, and with dignity, respect, and support. 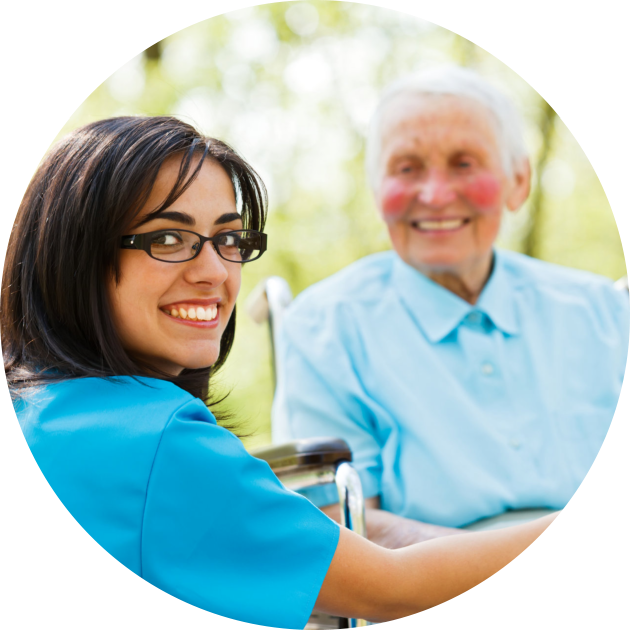 That is why we have assembled a team of health care professionals who will come up with a plan that will assess and manage not only the physical needs of our patients, but their emotional and spiritual needs as well as their family’s. 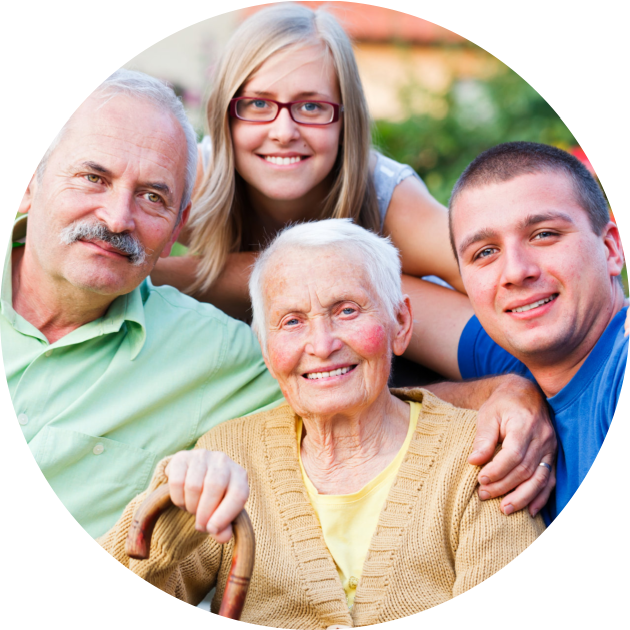 A Plus Hospice, Inc. provides care that is tailored to each patient’s specific health, emotional and spiritual needs. 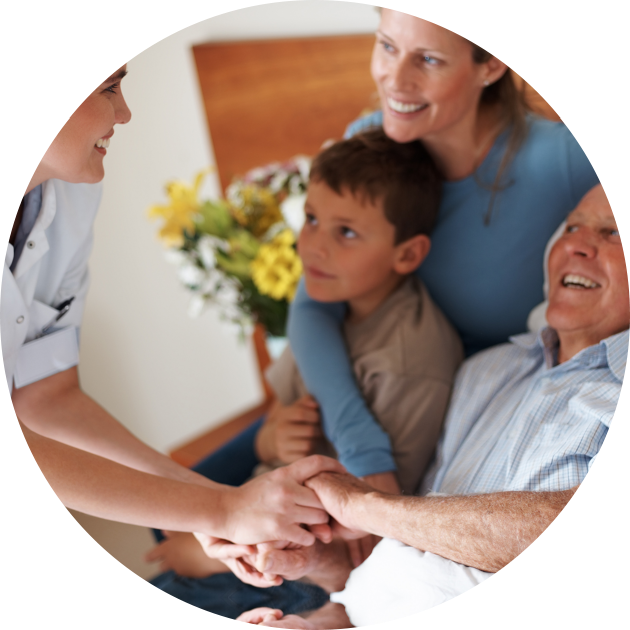 We make many of the services you would otherwise receive in a hospital available to you in the comfort of home. 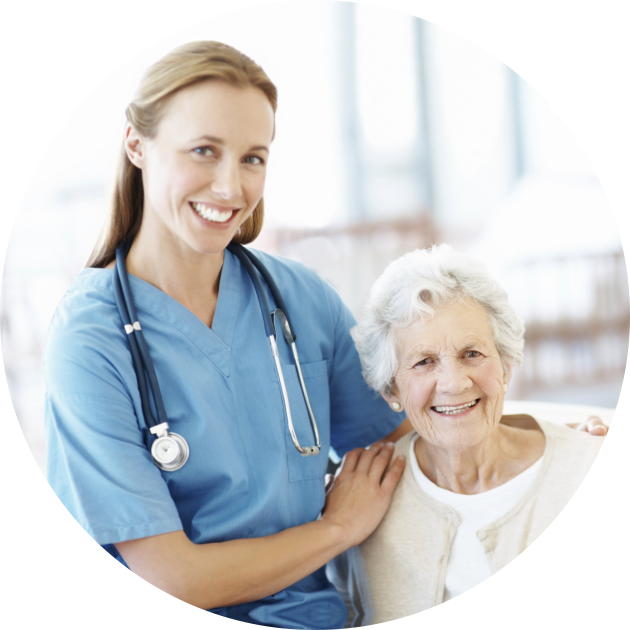 We assembled a team of health care professionals specifically tailored to each patient’s needs. 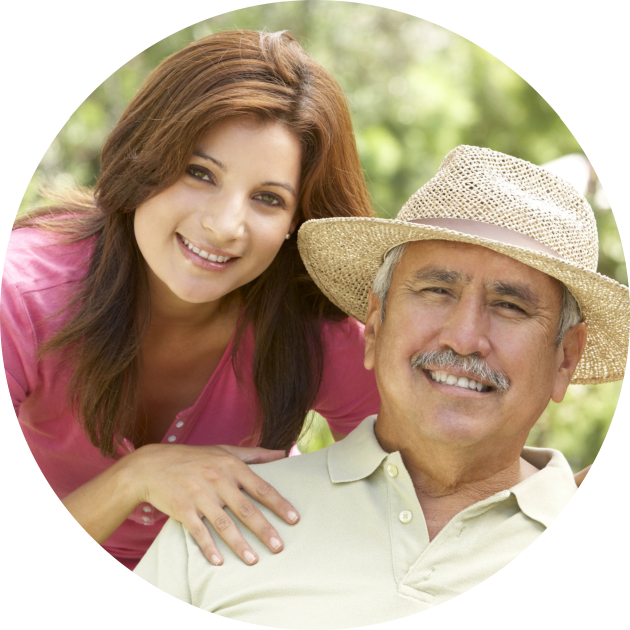 We follow a plan of care completed by a physician that is unique to each patient, utilizing one or more of our many clinicians, caregivers and services. 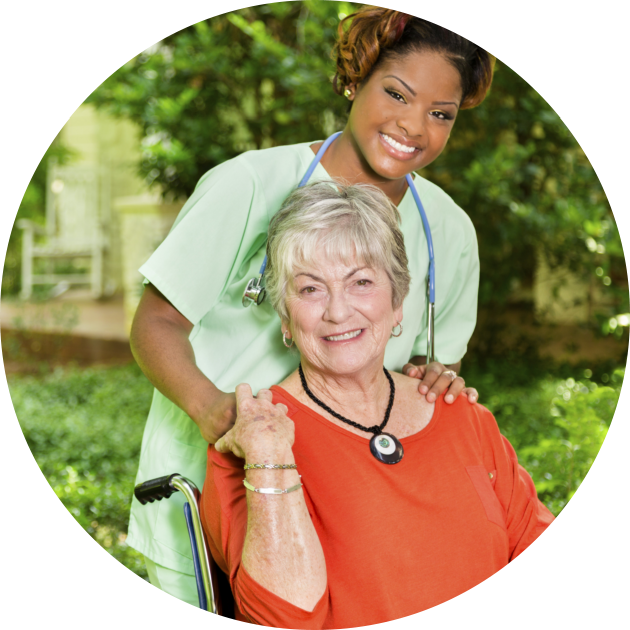 This could include operation or injury, wound care, symptom management, counseling, or respite care.